Bluff Nature Reserve was proclaimed on the 24 October 1974 and is 45 ha in extent. 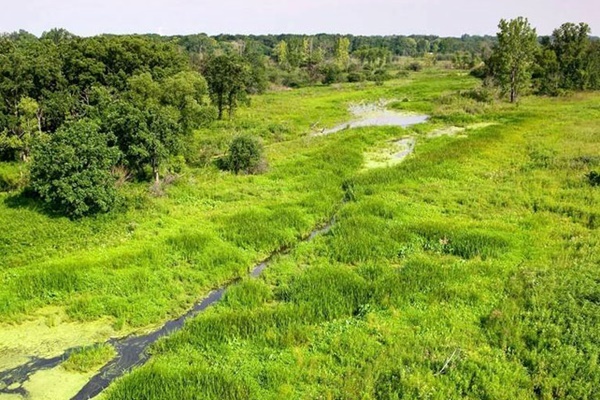 The reserve, consists of a large pan and adjacent forest and is situated in the Bluff suburb of Durban. The pan is a home and a refuge for many water birds and waders. Two bird hides are sited along the edge of the pan and provide excellent bird viewing opportunities for visitors. Spoonbills and cormorants nest in the edges of the reedbeds in late winter and spring.There is one self guided trail in the reserve which meanders around the pan and offers a wonderful opportunity to explore the diverse water-bird life in the reserve. Ansteys Beach on the Bluff in Durban is very close to Cave Rock, which if you’re a surfer, you should be familiar with as it’s a famous surf break. 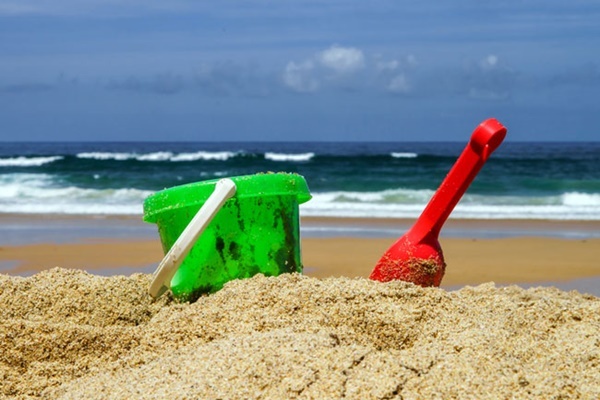 Like many of the beaches in Durban this is an unspoilt and lifeguard protected beach that is well worth a visit. This beach is a wonderful place to paddle in the shallow waves and the numerous rock and tidal pools are great if you’ve got little ones with you. You can explore these at low tide and learn a little bit about what happens under the surface of the water. 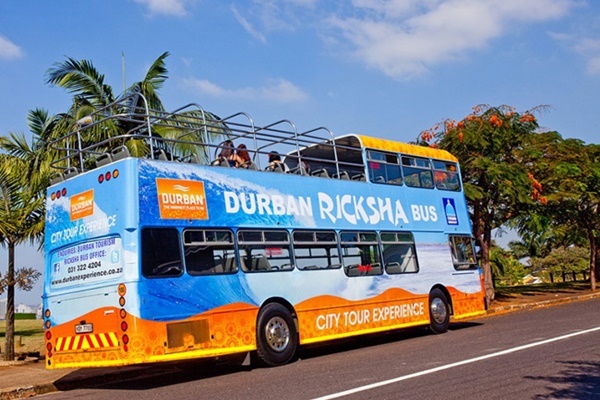 The Ricksha bus follows a route through pretty much the whole of central Durban, taking in the Victoria Street Market, Francis Farewell Square, beachfront, the Berea, Florida Road, Mitchell Park, Morningside (including the house of King Goodwill Zweletini and the presidential house of Jacob Zuma), the Cube viewpoint, Wilson’s Wharf and the city centre. Look out for the bright blue and orange double-decker bus ‘city tour experience’, and enjoy three hours’ of major attractions. The tour guide travels with you, which means you can ask questions about the various sights en route – highlights include: the oldest cemetery, City Hall, Moses Mabhida Stadium and Juma Musjid Mosque. For newcomers to Durban the Ricksha offers a choice way to get an overview of the city. Explore another side of Durban’s fascinating history on a whaling tour. The whaling history of Durban started in 1907 when the Norwegian Consol in Durban raised money to start an operation. 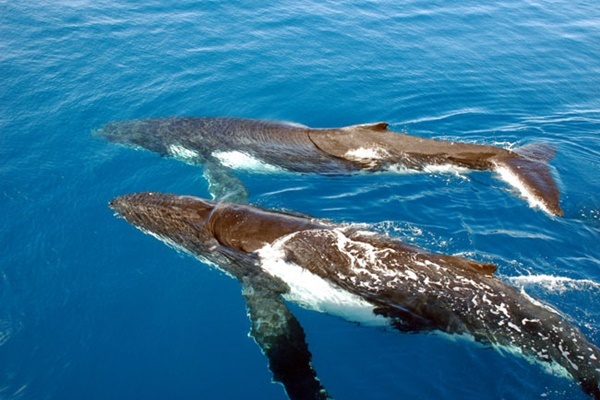 The operation began with a few steam driven whalers hunting migrating whales off the Natal coast and it went on to become the largest land based whaling operation in the world. 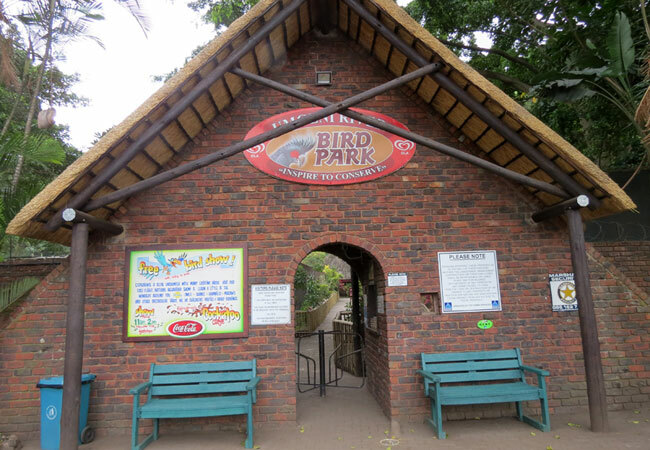 10 minutes outside Durban, the Umgeni River Bird Park is one of the greatest attractions of the city. Walk-through aviaries, birds out on perches, wonderful green vegetation, some amazing waterfalls and rock faces all combine to make this a very special place to visit. Free flight Bird Show: The first in Africa, with critically endangered species like the Wattled Crane, as well as owls, storks, hornbills and a Cape Vulture in free unrestricted flight – Highly educational and loads of fun. Featuring a cast of birds from North and South America, Africa, Indonesia and Australia, the emphasis is on conservation and education.